Worn in test match cricket by England's Ben Stokes, the 2017 New Balance DC 580 Batting Gloves have a traditional look, but don't sacrifice anything in performance! 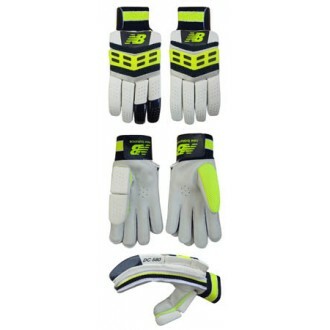 New Balance are renowned for their high quality apparel and their Batting Gloves are no different. If you want to be the best, you need to use the best!